I am an ordained minister in the United Methodist Church and have extensive training and experience leading public celebrations. 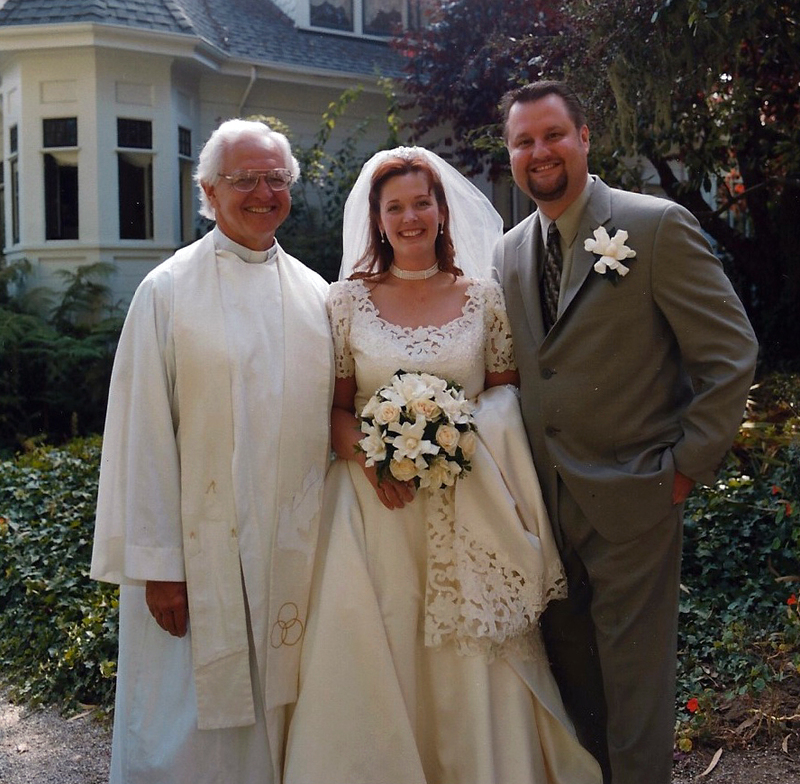 In over 20 years of performing weddings, I have worked with hundreds of couples and wedding venues in the Bay Area, including Santa Cruz, Monterey, and Santa Clara counties. I have respect for people with a variety of beliefs and have worked with those of Protestant, Catholic, Jewish, Buddhist, Muslim and other spiritual backgrounds. 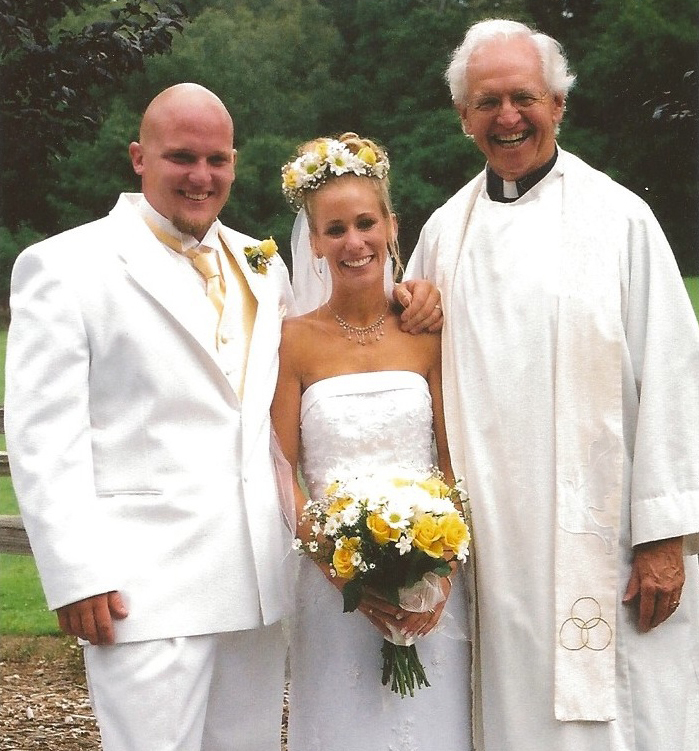 By choosing me as the officiant for your wedding, you have the advantage of my experience and training. We will meet several times before the rehearsal to personalize the day, so you both can help shape the ceremony. Phone or Skype meetings are an option if meeting in person is inconvenient. Find ways to include your family and friends by asking them to do readings or participate in other meaningful ways. Your families and friends are there to support you and celebrate your commitment. A wedding is a time to publicly state your love and commitment to one another. Gathering your friends and family to share your joy. To accomplish this, I typically meet with you three times before the rehearsal to get acquainted and make sure the ceremony reflects your unique relationship. If it is more convenient, one or more of these meetings can be done by phone or Skype. These meetings will help you feel more relaxed and confident on the day of your wedding. Your comfort is of the utmost importance to me. A wedding ceremony is the start of a couple’s new life together and I can think of no finer minister in the industry than Clyde Vaughn to ensure that this tradition flows smoothly and with style. 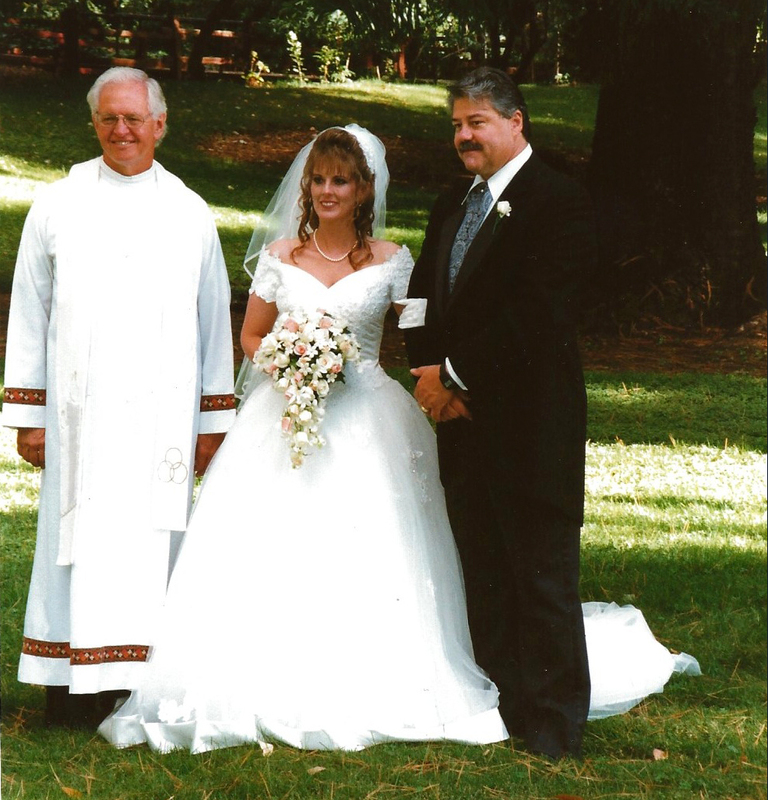 Clyde knows that his couples are embarking on a lifelong journey together and he has the professionalism, caring, and humor to make the wedding nuptials a truly special and personalized occasion. Clyde has my utmost respect and heartiest recommendation. I have worked with Clyde for many years, and he has always been a very special presence at the weddings we have done together. He is warm and gracious, sincere and unfaltering. With the ceremonies he performs, there is a sense that a transformation has taken place; something substantial. He is the genuine article. I just wanted to thank you again for performing a such a beautiful, heartfelt ceremony for our wedding. We are now close to our 3rd anniversary date, and think back on our special day with joy! You took the time to get to know us, and customized our ceremony to reflect our values and beliefs. We got so many nice compliments on how relaxed, engaging and yet spiritual our ceremony was, even to this day. You are a treasure! Clyde was able to meet us in Hawaii for a sunrise wedding on the beach. 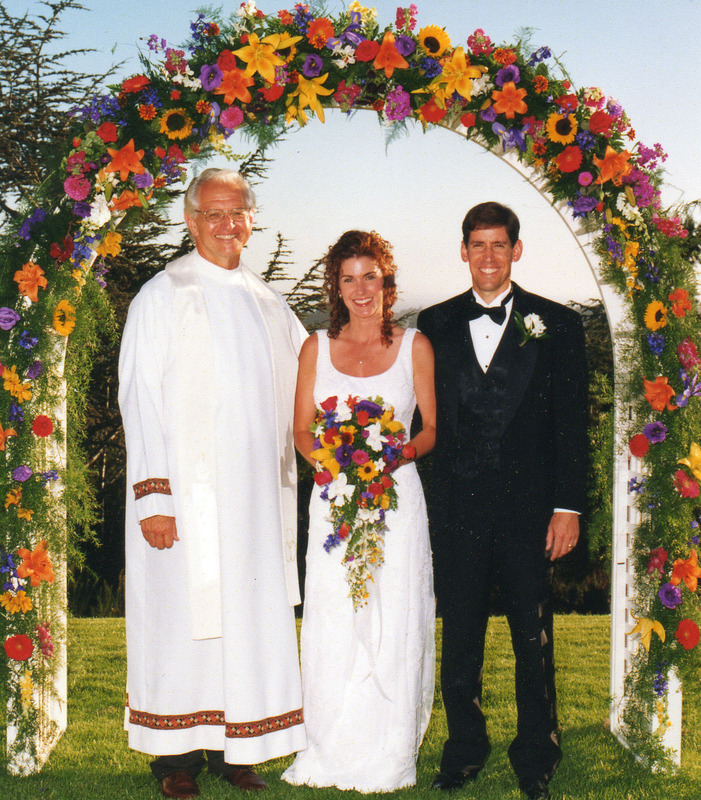 He personalized the ceremony for the two of us, and we had a beautiful beginning to our married life together. Including both of our families to give their blessing for our marriage was a wonderful way to include them. Our day was special in every way. We wanted our wedding to be perfect and it was! The setting was spectacular, the flowers were gorgeous and the band rocked! The ceremony itself was orchestrated to perfection by Clyde Vaughn. His calm and confident demeanor kept us cool and confident as bride & groom on our special day. Of the many decisions we made to have the perfect wedding, selecting Clyde to officiate was at the top of the list! Thank you again Clyde for making our wedding day one which we will cherish forever!